OurCS@UW+AccessComputing is a two-day research-focused workshop for undergraduate women with disabilities in computing fields. Female students with disabilities nationwide in computing fields are eligible to apply. Students will participate in group research projects designed to inspire participants to consider research careers and learn about faculty and graduate student mentors' current research. Questions? Email Brianna at blaser@uw.edu. The SCILL application portal is now open for the 2019 admission cycle! SCILL (Stem Cell Internships in Lab-based Learning) is a collaborative Master's program between San Jose State, UCSC and Stanford University funded by the California Institute for Regenerative Medicine (CIRM). More than 92% of SCILL graduates are employed in biotech, academia or health-related graduate programs, and about 51% of them work directly in stem cell research. If you like data science, or thinking about it as a possible career, you might be interested in EART125: Statistics and Data Analysis in the Earth Sciences. Yes, the examples used are from Earth science and the class doesn't cover the machine learning or neural network things you can get in CS, but it covers many of the fundamental statistical methods used by data scientists. These include linear and logistic regression, correlation, multiple regression, maximum likelihood estimation, etc. The course structure is very practical and hands-on, and involves coding with R. The syllabus is attached, so check it out to see how the class works and what's included. Math tutor/prototyping/qualitative research: you would be iterating on prototypes for a tutoring chatbot by holding mini-tutoring sessions with elementary school students, conducting interviews, and doing qualitative research. Tuto: we are developing conversational UX / chatbots that guide elementary school students in reasoning through math problems. Joining requires a commitment of 10 hours/week for the quarter for independent study credits. 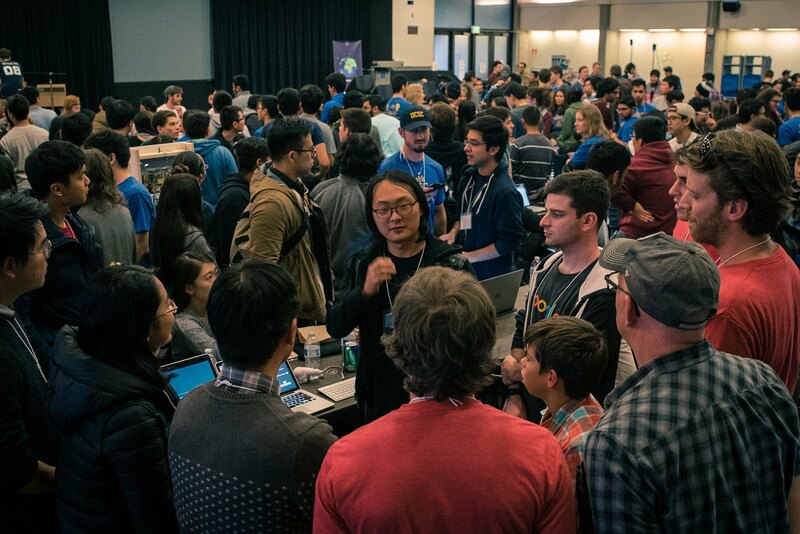 If you are interested, fill out the Tech4Good Lab Interest Form and send an email to David Lee (davidtlee@ucsc.edu). The Tech4Good Fellows Program supports a few undergraduate students in learning to develop products for social good while also advancing research in social computing. 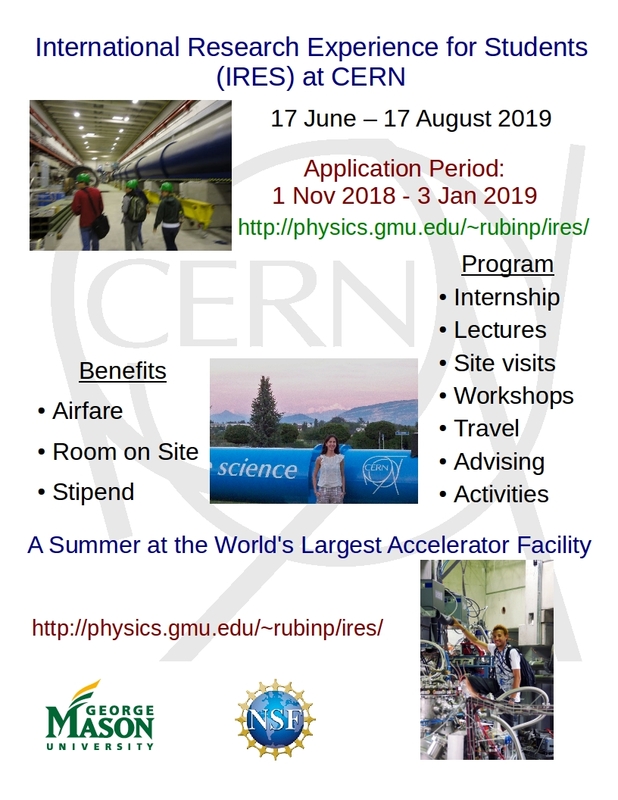 This one-year program starts in Spring 2019, and consists of 10 hour/wk independent studies during the academic quarter and a full-time, paid summer research position for 12 weeks. Fellows are provided with tremendous learning opportunities in owning both technical and leadership dimensions of projects within the Tech4Good Lab. Ideal fellows are (1) strong in one of the following three areas: design, development, or mathematical proofs, (2) curious, life-long learners always looking to expand their knowledge and skills, and (3) have strong drive and motivation to apply technology for social good. Apply by January 1, 11:59pm at https://goo.gl/forms/CXP0S9u1sqhi4Kw23 for the first round of acceptances. If not accepted in the first round, you will get feedback on how you can improve your application for the second round of acceptances in mid-Winter quarter. Feel free to email David (davidtlee@ucsc.edu) with any questions. Focuses on contemporary issues in commercializing biotechnology and genomics, emphasizing development of teamwork and communication skills. Topics include intellectual property management, fundraising, market analysis, and technology development as related to biotechnology start-ups. Students perform real-world tasks preparing for commercialization. Taught in conjunction with BME 275. If you're interested in taking this course, please send email to Prof Yu Zhang (zhangy@ucsc.edu) asking for permission code. Looking for a fun summer job that allows you to build your professional resume while sharing your passion for technology? iD Tech is looking to hire over 1,600+ staff from across the world to show students, ages 7 to 18, firsthand how their interests in technology can turn into fun learning experiences. We’re looking for energetic, tech-savvy, summer staff who understand the need for quality technology education for students. So why not spend your summer instructing, mentoring, and building your résumé in one of our amazing programs? Staff members receive competitive compensation, housing (overnight staff only), meals, custom built apps supporting operations and curriculum, college internship credit (if applicable), performance management training, guidance from our experienced team of managers, and more.